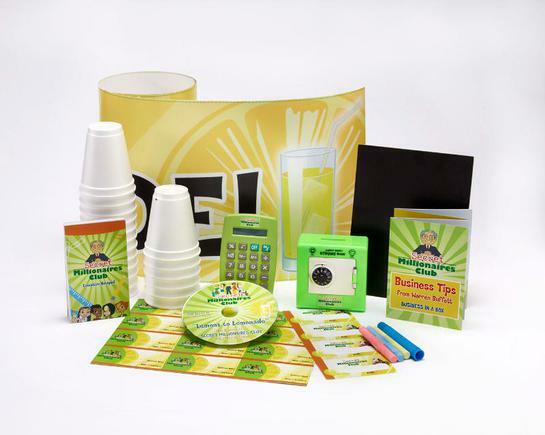 Warren Buffett's popular television and online series, Secret Millionaires Club, continues to expand with the introduction of Business in a Box, an all-new product from A Squared Entertainment that teaches kids the fundamentals of financial literacy through interactive play. Secret Millionaire's Club Business in a Box. The kit includes toys, activities and DVDs, and is now available for preorder exclusively at Toysrus.com and will be rolling into stores later this month. Business in a Box, created in partnership with toy company TCG, will launch at Toys"R"Us with two kit options, which provide children with everything they need to create a lemonade stand or a car wash, including a DVD with episodes from the animated Secret Millionaires Club series, as well as a booklet with business tips from Mr. Buffett himself. The announcement of Business in a Box and the Secret Millionaires Club: Volume 2 DVD follows recent news of the new book, “Secret Millionaires Club: Warren Buffett’s 26 Secrets to Success in the Business of Life” by co-Authors and co-Executive Producers on the animated series, Amy Heyward and Andy Heyward. The book, published by Wiley, features all of the same lessons featured in the animated series. 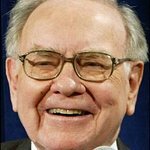 Chapters include, “Don’t Be Afraid to Make Mistakes;” “Love What You Do;” “Protect Your Reputation;” “If You Fail, Try Again;” “Confidence Comes With Understanding;” and many other lessons from Mr. Buffett, which he credits his own success in life.